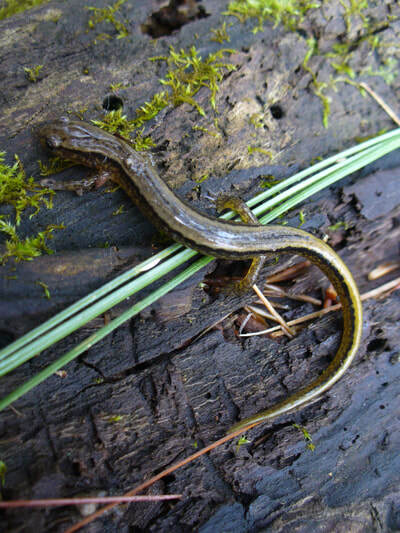 Description: Adult: ​Olive - gold salamander with more vibrant gold on tail. Larvae: Tadpole with neck frills used for breathing underwater. It has a brown slightly mottled back with a lighter underside. 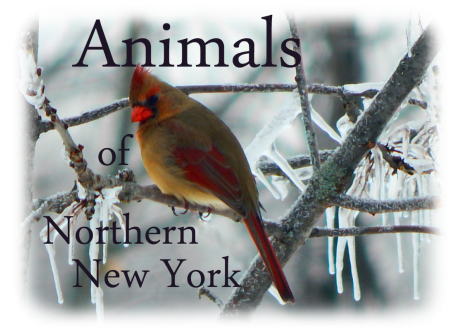 Eggs: Laid in vernal pools, streams, rivers and ponds. Small clumps of eggs. 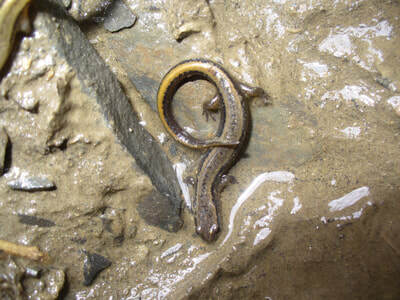 Habitat: This salamander is fond of faster moving water, often found beneath rocks at the waters edge or in the water. Adults are fast swimmers and often escape by swimming and hiding in the stones underwater. They prefer rocky streams, rivers, and ponds and are more aquatic than many of the other salamander species that live here. When exposed they will quickly crawl away; it is not uncommon to find several beneath one cover item. Rarely found far from water. Diet: Aquatic and terrestrial invertebrates and their water-dwelling larvae.